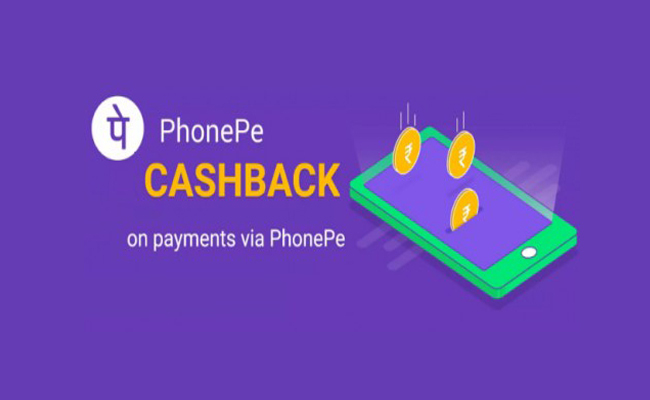 PhonePe Offer | Get 5% Cashback upto Rs 100 on Electricity Bill Payment. 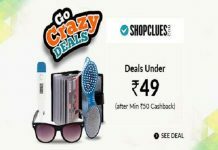 Maximum Cashback Rs. 100. Offer valid from 21st February to 21st March 23:59 hours. 2. Signup to PhonePe account. 4. Select your Bank then they fetch your details. 5. Now Initiate a Electricity Bill Payment. 6. Enter your CA Number. 7. Pay the amount UPI, Phonepe wallet or CC/DC. 8. 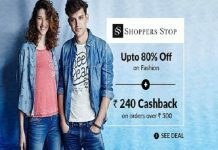 You will get the 5% Cashback (Max. 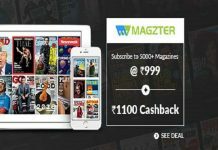 Rs 100) instantly to your Phonepe wallet. 4. How many times can this offer can be availed? 5. How do I avail the offer? 6. When do I get the cashback / benefit? 7. What happens if I am eligible for more than one offer? 8. What happens in case of refund/cancellation of my Transaction?